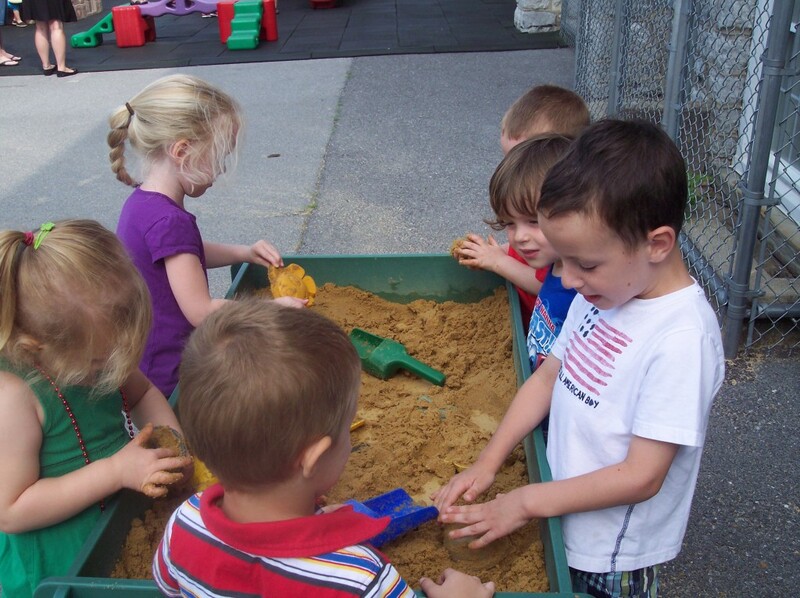 At Hagerstown Children’s School, we offer programs for children ages two through kindergarten. We also provide supplementary educational experiences for our students with extended day enrichment, summer camp, and community service and conservation. Learn more about each of the programs, including registration requirements and schedule options, by clicking the links below.